Buying gifts for my boys has always been really fun. 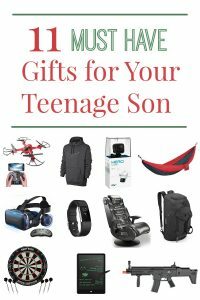 Finding great gifts for teenage boys can be challenging. 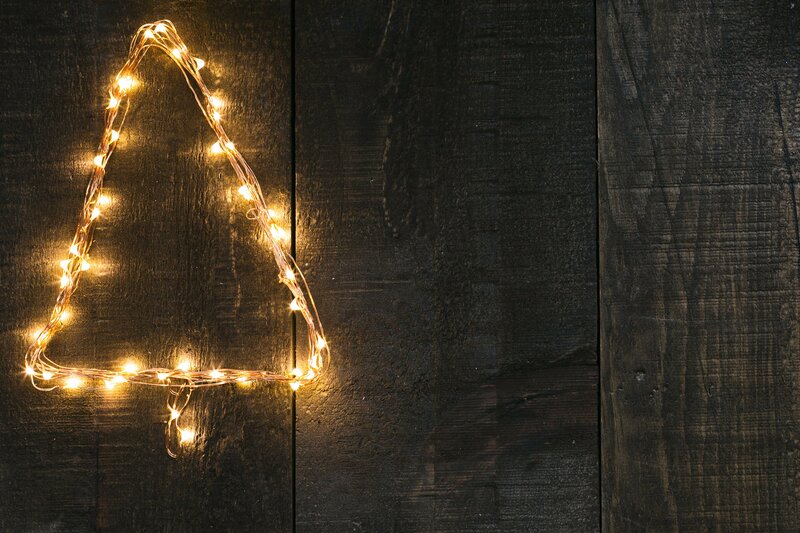 Hopefully, this post will help you as you begin your shopping this holiday season! As we begin this season of gift giving, we have really tried to instill in our boys a sense of gratefulness. This is not always easy in this day and age. Some ideas that have worked for us are listed below. We make a big deal about Christmas and birthdays around here, which is so fun as we go through the year. I am so looking forward to having our college boy home for the holidays and doing all the fun activities that surround the season. *This post may contain affiliate links. This means , at no additional cost to you, we will earn a small commission if you click the link and make a purchase. We hope that you enjoy the list of guy gifts, and that they help you as you shop for your sons! Also check out our gift guides for teen girls and ideas for stocking stuffers! 1. Remote control helicopter– These have been a favorite at our house for years. The boys will fly them inside and out. They will also have helicopter wars which is very entertaining. Very easy to use, too! They taught me to fly one a few years back. 2. Nike sweatshirt– My boys love all things Nike. This is a great dark color that I like without being black. 3. GoPro HERO Session– My middle son has one of these, and the boys have had a great time experimenting with it in many situations. It is waterproof up to 33 feet as well. This is surprisingly affordable, starting at $140. 4. ENO Doublenest Hammock– This is built for 2. So much fun for camping, hiking, and just plain lounging. They are very sturdy and comfortable. I dare you to climb in and not fall asleep when your son isn’t looking! 6. FitBit Charge 2– This watch is a great way for your teen to track workouts with pulse and heart rate monitoring. It has lots of other features including alarm, text and calendar notifications. A bit more expensive, but does have lots of capabilities. 7. Wireless Gaming Chair– These can connect to other chairs for a great gaming experience. This could be the only furniture in my basement and the boys would be thrilled. This is their dream gift this year. Not sure it will happen, but they can hope! 8. Gym bag/backpack– Converts to be either a gym bag or backpack. It’s water and tear resistant which is great for something that will be thrown around. It comes in 4 colors. 9. Dart board with 6 darts– We have one of these, and our boys love challenging each other to a game. Great game that is not electronic! I’m sure there will be a tournament or two during the holidays! 10. LCD writing tablet– This is a fun thing to have around just to sketch on. Fun for any age. Tic-tac-toe can be never-ending on this. 11. Soft air FN Scar– Like guns or not, boys will be boys. Many an air soft war has been had in our backyard and neighborhood. My boys said the list would be incomplete without including this. Check out these other posts for the holidays: Gift Guide for Teen Girls, Teen Stocking Stuffers, 49 Holiday Movies to Watch With Your Teen, and Budget Friendly Ideas for the Holidays. I was brought up that 20% of all cash gifts had to be saved. And the tradition lives on because it is a good tool in math, in savings and in delayed gratification. It is a challenge to find gifts that are wanted and meaningful and affordable as children age!